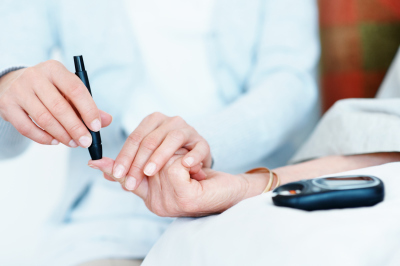 Diabetes is a complex and serious condition. Being diagnosed with diabetes and living with diabetes will change your life in many ways. However it can be managed and the risk of complications can be reduced. At Bentleigh GP Centre we provide a comprehensive approach to managing your diabetes through regular visits to your doctor, education and management through Diabetes Care Plans and providing you with referrals to allied health professionals such as exercise physio, dietitian, diabetic educator, optometrist and podiatry. We can also provide you and your family with information and support.